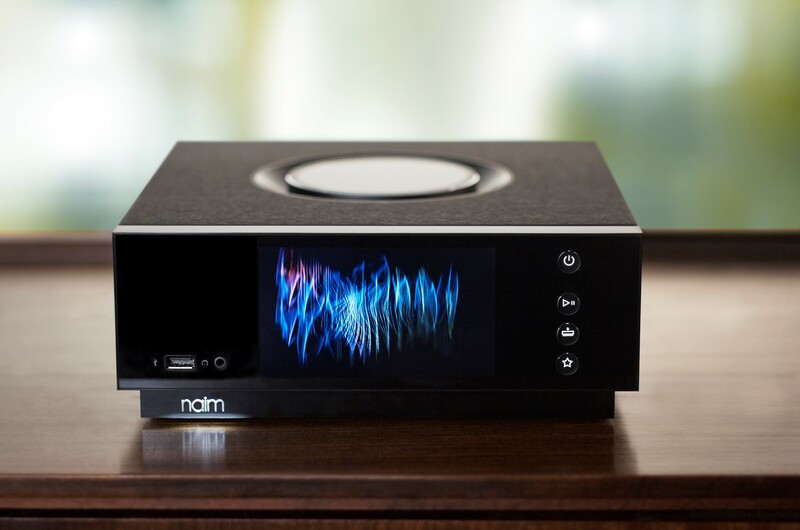 We are delighted to announce that the first player in Naim’s new Uniti range, Uniti Atom, is now available to purchase. Uniti Atom was well worth the wait. Despite its small size, the compact yet powerful high-end all-in-one player combines seamless digital technology with a rich analogue soul which will seduce you with its amazing sound quality and outstanding feature-set. Perfect as a high-end main system or even for use in the kitchen or study, where space is at a premium – just add speakers. To find out more or book a demonstration call us on 01594 540268 or click here to register your interest.